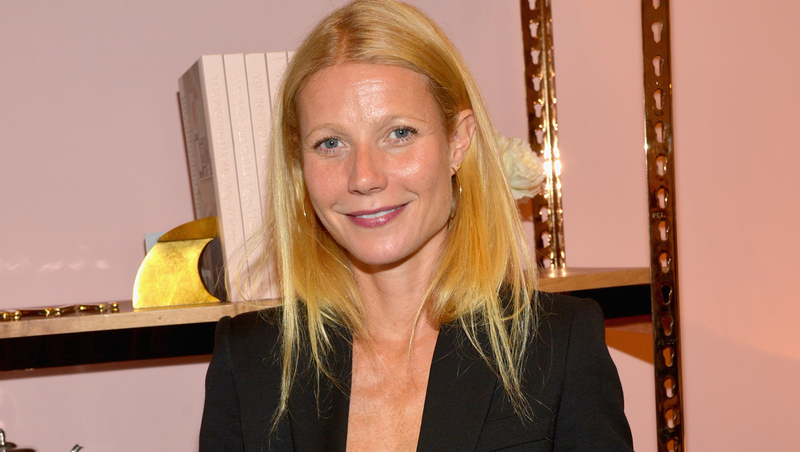 Gwyneth Paltrow has likened being the target of mean comments online to going through battle. During a surprise appearance at Re/Code's Code Conference outside Los Angeles, the actress and Goop founder opened up about how the cruel comments made by so-called Internet trolls have affected her and her famous friends. "Celebrities, we've always gotten stones thrown at us and, you know, for good reason: We're annoying," she told the crowd. "Some of us look okay, we look like we have money, our lives seem great. That may or may not be the case ... Nevertheless, we get it. Or, at the very least, we expect that it's part and parcel to what we do. Anyone in any field who has their head rise above a poppy in the field, they get their heads chopped off. It's our human nature to feel that way, and to do it. ... Everybody takes s--t, it's just the way it is." Paltrow, 41, also said the criticism feels like "the scabs from your high school wounds being ripped off on a daily basis." The Oscar-winner also called being subjected to those hurtful Internet comments "dehumanizing" and compared the experience to surviving war. "You come across [online comments] about yourself and about your friends, and it's a very dehumanizing thing. It's almost like how, in war, you go through this bloody, dehumanizing thing, and then something is defined out of it," she said. "My hope is, as we get out of it, we'll reach the next level of conscience." That comparison did not sit well with Cindy McCain, the wife of Sen. John McCain of Arizona, who took to Twitter to slam Paltrow for it. Gweneth Paltrow is a joke. Her life is like taking bullets for a soldier. What a joke! My 2 sons serving in the military should talk to her. Perhaps Gweneth Paltrow should go out on patrol with some soldiers. Kind of like a Red Carpet in her mind I guess!